The purpose of this post is not to tell you that you shouldn’t or are unable to handle tree lopping on your own, but to highlight the risks in doing so. Provided that you take extra precaution and plan your approach thoroughly, you shouldn’t have any major issues. All that being said; when it’s so easy to hire professional tree lopping services, there’s no need to take any chances. 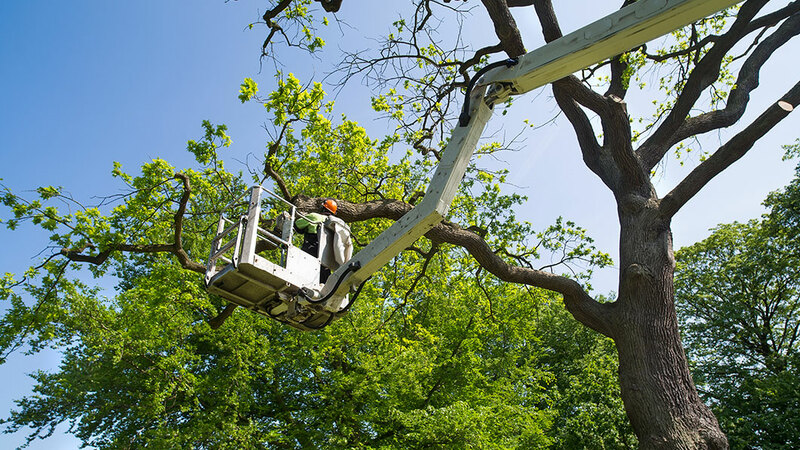 A reputable and experienced tree lopping firm will have a wealth of different equipment, used to tackle a number of different situations. 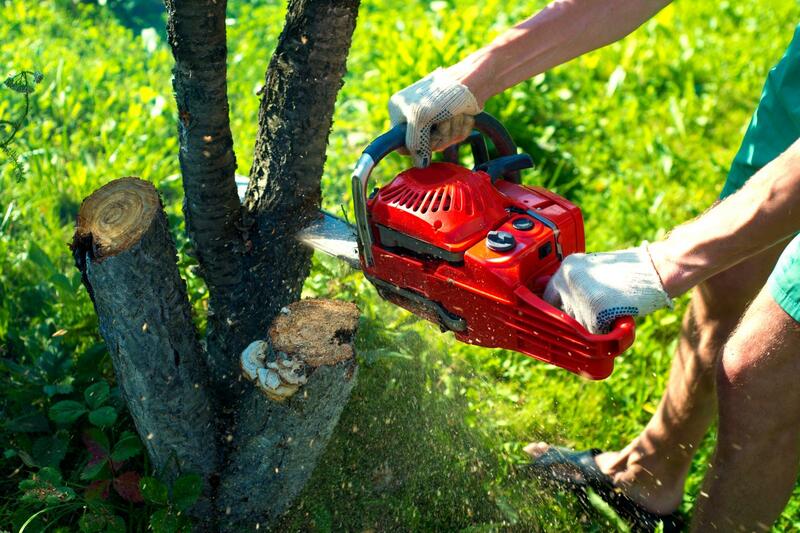 One of the dangers that come with lopping trees unsupervised, is that not only could you be using the improper equipment, but you could also end up using it wrong. On the other hand; someone who has been fully trained with all the relevant equipment and when to use it and have been doing so for years, – they will be able to breeze the job safely and efficiently. One of the main reasons why you may wish to remove a tree is because it’s growing dangerously close to power lines, a fence or your property. We understand the urgency in wanting to remove a tree, though in doing so you could be putting yourself or your family at risk; not to mention the damage that you could do to your home. Leading on from obstructions; trees fall and once they start you have absolutely no control over it. So, lopping a tree and ensuring that it falls in a specific direction is paramount and something which requires precision and experience. 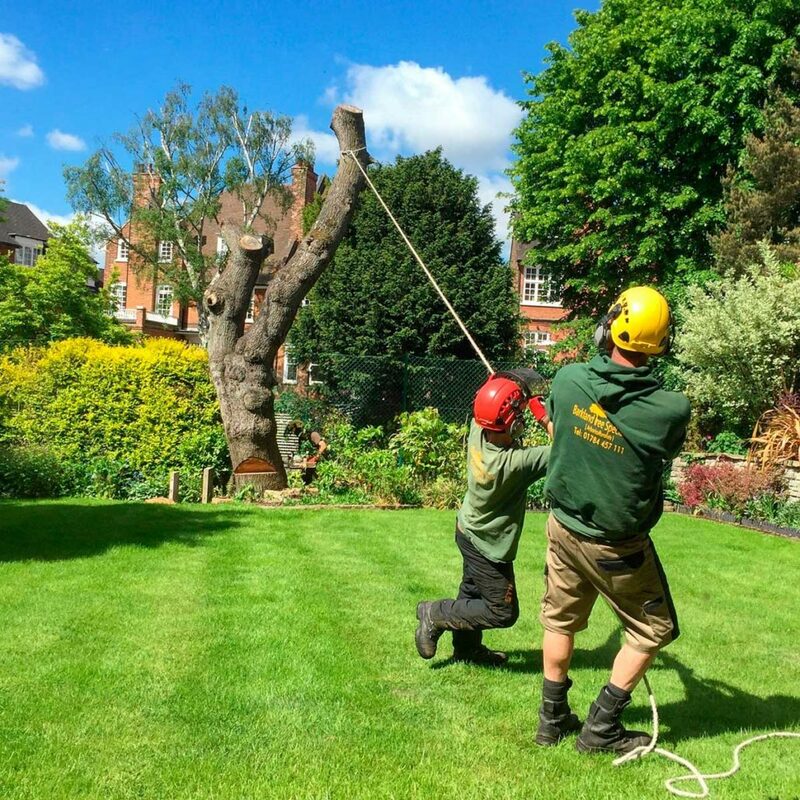 Tree surgeons go through rigorous health and training exercises and are well-versed in all potential risks that can occur on the job. When dealing with such heavy equipment and giant, lumbering trees, it’s important to have the relevant health and safety training in order to ensure a safe and efficient extraction. So, now you’ve lopped your tree down, narrowly missing your brand-new car, what do you do with it? Cutting the tree down was the easy part; now you have to find a way to safely and effectively dispose of it without damaging your transport or fly-tipping inappropriately. A reputable and professional tree lopping company will always be happy to dispose of any trees that they fell without any cause for concern. We would never advise going it alone, as there simply are too many risks which aren’t worth taking. For the sake of calling somebody out who can take care of your problems absent any dangers to you or your property, why would you not?